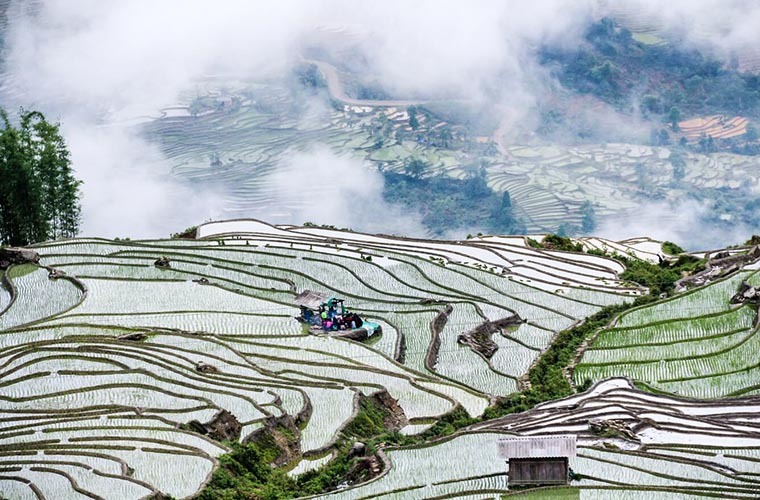 Sapa has been known as a coded land that fortunately receives gifts from nature mother not only by pretty strips of white local bauhinia variegata, good ripe plums, dangerous rough trails but also pretty great rice terraces fields. 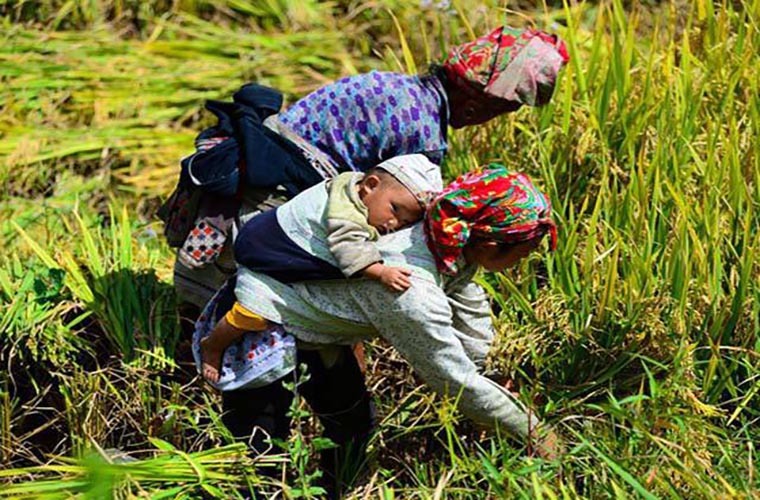 For a quite long time, the image of rice paddy fields has become the symbol and soul of Sapa Vietnam. 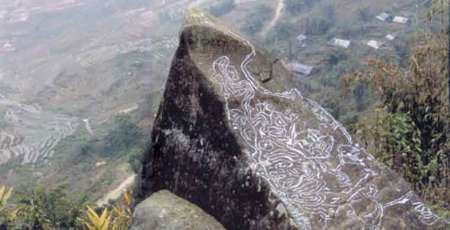 The stunning image rapidly draw tourists’ interest and attention on this spectacular town and partly introduce the beauty of Vietnamese mountainous area to international friends. 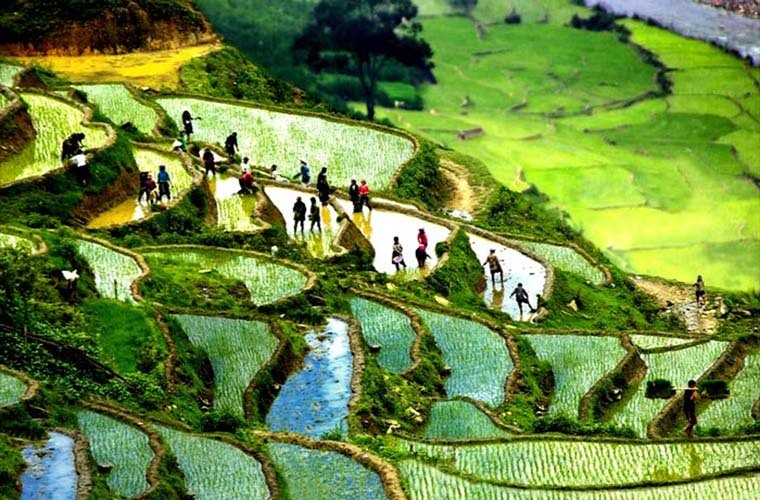 In mountainous provinces in the north west of Vietnam, farmers frequently face natural disasters such as flash flood, land erosion. 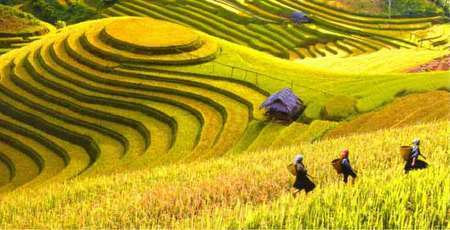 To adapt to this fierce natural power, people think of changing their way to cultivate rice, which is making use of land stairs for farming. Propitiously, rice paddy fields both reduce damages caused by natural disasters and increase economic effects at the same time. More interestingly, those local farmers unintentionally create great stunning views in the middle of hilly villages. Thus, a visit to amazing green staircases should be, undoubtedly, in your must-to-do list when you come to Vietnam. 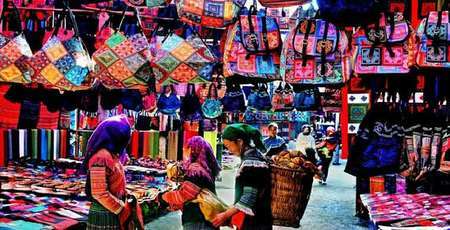 Each time in year, Sapa displays a different beauty and distinctive attractivenesses. It would turn to be a beautiful suddenness if one day, you are on your way to discover small thatched houses in villages then bump into a magnificent picture of great rice paddy fields in front. 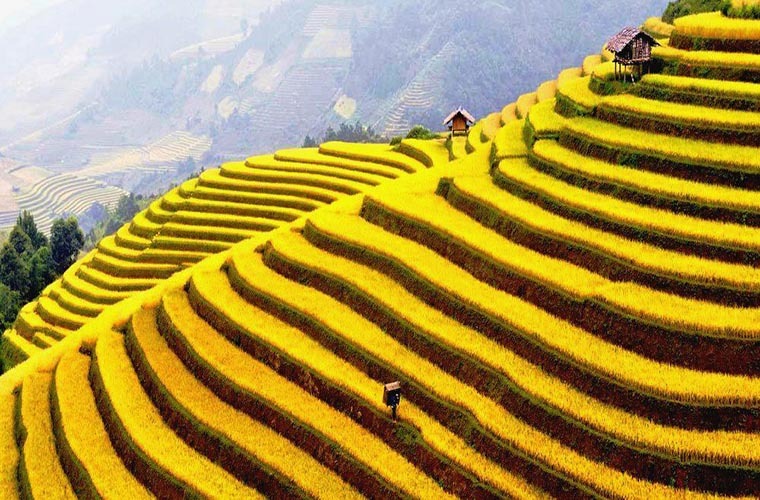 You should arrange your time for the best time to see terraced fields. It is in April when farmers start their farming work with irrigation. Water from streams and trenches is brought to ploughed fallow land fields, which makes a overwhelming pictures made by “water’s art”. At the same time, this is when ethnic farmers spend their days on rice paddy fields working together from the early morning. 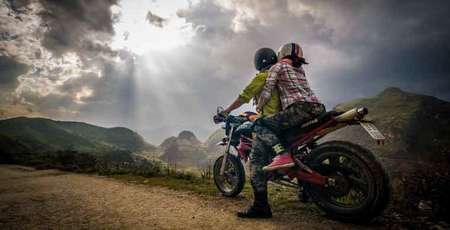 All of which together, for sure, will bring a different unique atmosphere which just can be found in Sapa Vietnam. Rice is ripen at the end of fall which arranges from September to October. 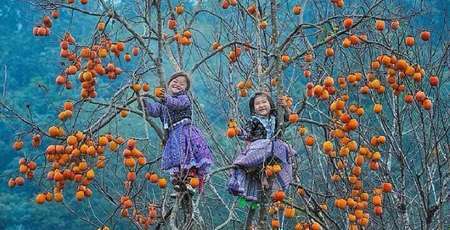 This time, hilly villages in Sapa is full of harvesting happiness and vitality. 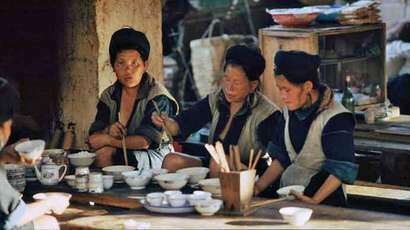 Pervading smell of new rice and ongoing magnificent sceneries mark the time you can enjoy alive cultivational life. 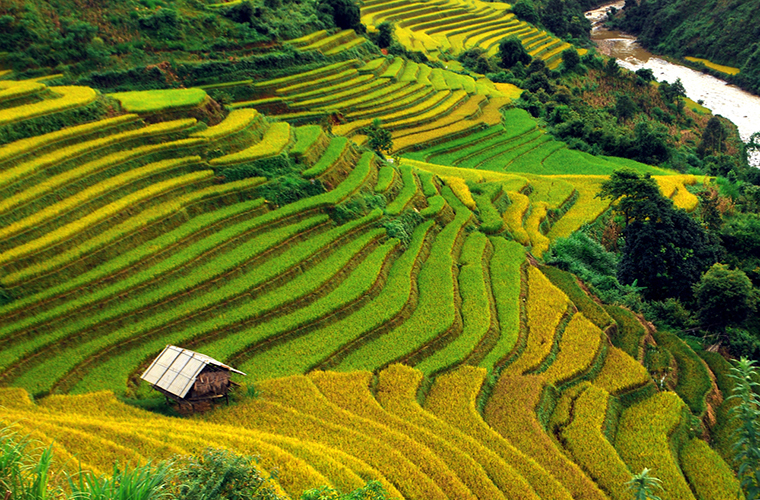 It must be a new and extraordinary experience if you never come and see Sapa terraced rice fields before. It is the enjoyment of beautiful nature world and life that you can get from the trip. Originally, those flourish rice paddy fields were just fallow arid grounds, it is hard working ethinic minority tribe who turn it into fertile fields and blow in it the soul of the nation with rice culture. On the fields, they work and entertain at the same time. Songs of manual life born here bring soul, feelings and emotions of farmers. They has been taught and become familiar lullaby from generations to generations. Terraced paddy fields, furthermore, show typical and unique cultivation of local ethnic people. 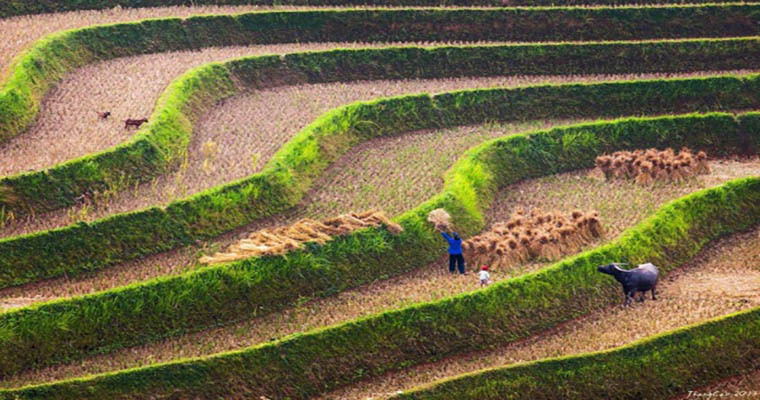 In delta area, people grow rice in flat square fields but in Sapa, a mountainous area, people have no choice but adapt to rough rocky land. 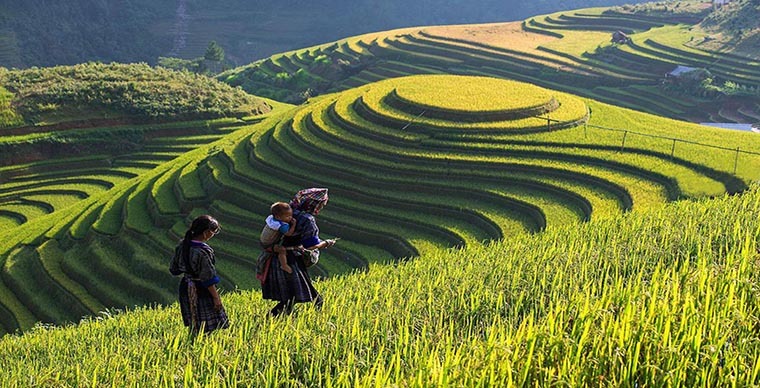 Once again, those mighty rice terrace fields manifest people’s golden characters of resilience and hard-working. Just go and feel the land!